If you are new to All Saints or the Crowborough area we give you a very warm welcome! We offer a wide range of Sunday and mid-week services and weekly activities for all age groups. Please see our Visitor Information to see times and descriptions of all our services. We look forward to welcoming you to All Saints very soon. If you are already a church member, welcome back. On Sundays we have services at 8am, 9.15am, 10.45am, 4pm (monthly) and 7pm. Wednesdays 3pm monthly and Fridays 7.30pm alternate weeks. The All Saints church family welcomes everyone to be part of our Christ-centred, joyful life together. 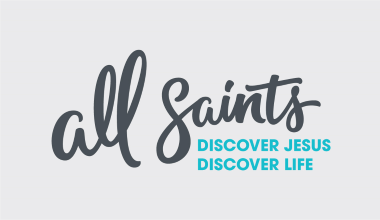 If you are new and would like to be met and welcomed when you visit All Saints, please fill in this form and we’ll get back to you. Come and get to know some people after the service.